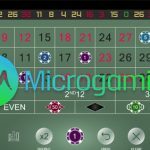 ISLE OF MAN – Microgaming has reached an agreement to supply its full bingo offering to Betsson Group. 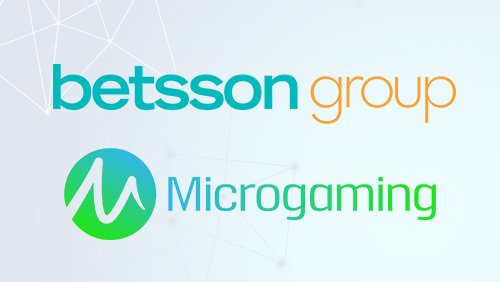 Home to a number of industry leading brands, including Betsson.comBetsafe.com and Nordicbet.com, Betsson Group is one of the largest companies in the online gaming industry. 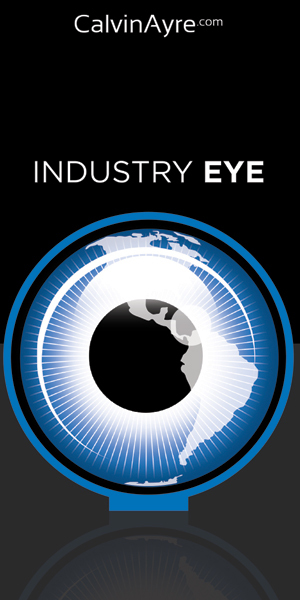 The Group holds licences in 11 jurisdictions and its brands have a well-established presence in key European regulated markets such as Denmark, Italy, Spain and the United Kingdom. 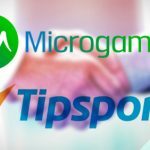 The new agreement with Microgaming will give Betsson Group complete access to the software supplier’s full bingo offering; beginning with a product rollout on Betsson’s Scandinavian, UK and Spanish brands later this year, with more markets to follow in 2019. 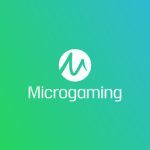 Through the new deal, Betsson’s players will be able to enjoy Microgaming’s state-of-the-art HTML5 bingo client, which provides access to existing chat and game liquidity, delivering the ultimate bingo experience on any device. 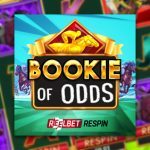 Players on Betsson’s brands will also benefit from a range of bingo variants, over 450 Casino in Bingo side games, and access to the industry’s largest progressive jackpot network. 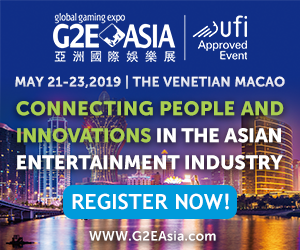 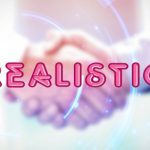 Microgaming will also supply its flexible back-office suite and bingo managed services, which are used by major lottery providers in Europe.